Here are the baby pictures of my Festiva Maxima peony. This peony is a descendent of one that my mother planted. Years ago, I dug the original plant up and transplanted the roots in several locations in the garden, and it has slowly but surely prospered. I love the buds as they begin to unfurl, petal upon petal opening to the morning song of the birds in the garden. Their rosy calyxes hint at the surprise that awaits, in the center. Ahh, there it is -- a scarlet slash amidst the crumpled snowy petals. OK, do you think that's enough creepy poetic flower imagery for one day? Yeah, I thought so, too. Sorry, just pictures tomorrow. I promise. They are beautiful. I have never grown peonies but think I may try them. I thnk peonies rival even roses with their frilly, beautiful petals. What time of year do you transplant? I have some I would like to move. I love the transition. All stages are beautiful. Ah Mary, you know we love it. I wasn't feeling the creepiness of the poetics flowering images, just so's you know . . .
Gorgeous! (Mine are all spent). I like the creepiness, it adds a certain je ne sais quoi to your post!! Spellcheck doesn't like my hint of sophistication though! So beautiful. My peonies are "verging'....they are on the verge of blooming. Peonies are my favorites flower of all. Love the imagery, both poetic and visual. Love how you're recording the peony blooming. 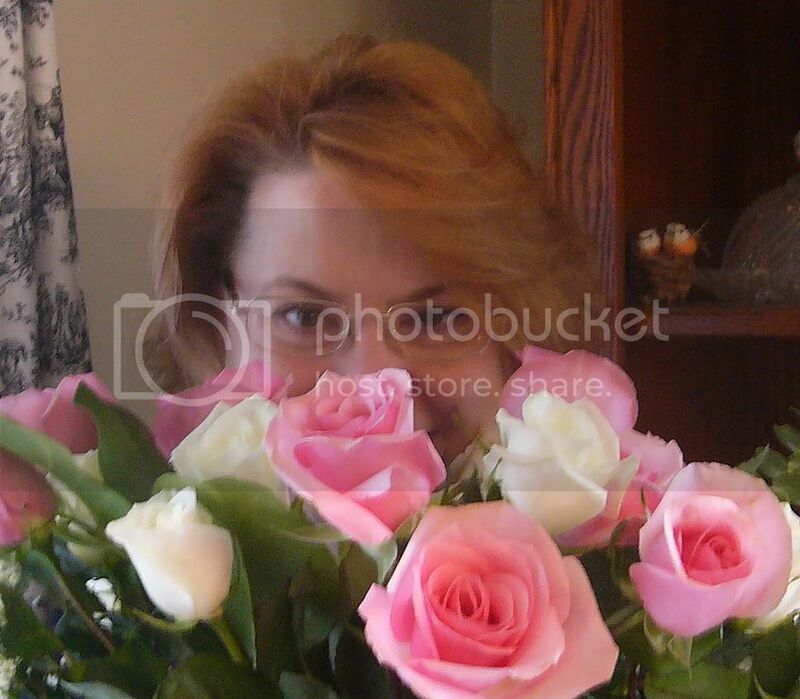 Hi Mary, love your flower pictures and the imagery too. I've challenged myself to a whole month of white flower photos, and I'm beginning to question my sanity! I think I'll have to start trespassing in my neighbors' yards to finish it. Aaaawk! We have pink peonies in our front yard and they are just about to bloom, I can't wait! I have peonies that need to be moved becuase they don't do well where they are. Something else to do! Yours are spectacular. 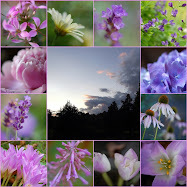 Your photos are stunning of all the flowers in your garden. I don't have much of green thumb. I really enjoy your blog. Oh, Mary, I love how YOU love flowers! Peonies are just lovely and I have never had them. I am not a gardener as you are and altho I do love lots of flowers, they are just hard to grown out here. Too much work and water to make our plants look good. Mary- we loved this - wasn't creepy at all!! We just read that to get the ants off of peonies before bringing them into the house you should dip the whole flower in water - they come right off - we liked that - it means more of those lovely smelling blooms in our homes!! You take just beautiful pictures. My peonies didn't last long this year with all the rain. Plus I had dreaded ants on them. But they sure are beautiful while they are here.